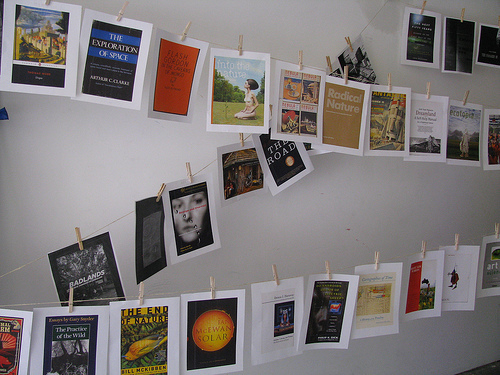 In collaboration with SPWS, Natal, who is currently teaching a course titled “Utopia—Dystopia—Ecotopia” presented a kind of ‘visual bibliography’ of the texts that inspire her to explore these issues which audience members could walk through, creating connections in a similarly nonlinear, imaginative fashion. SPWS is grateful to artist Jo Q. Nelson and Andrew Beccone of the Reanimation Library for their generous contributions to the bibliography. 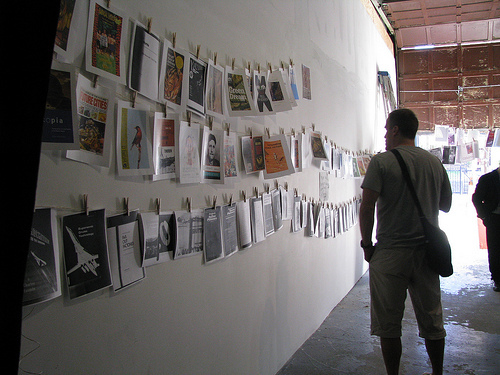 The book cover images from the installation are gathered here and we are compiling a text list.